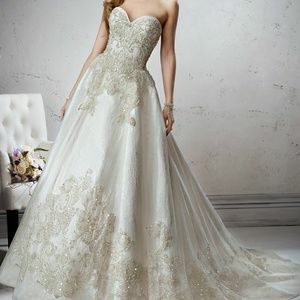 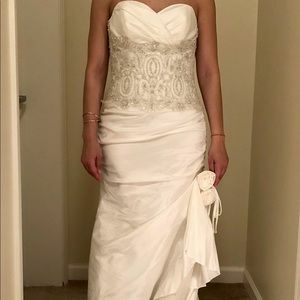 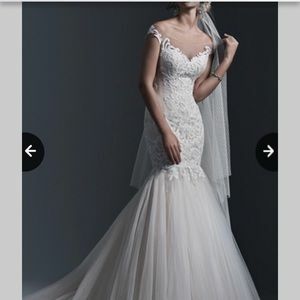 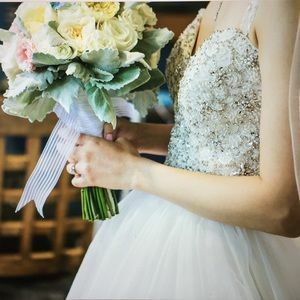 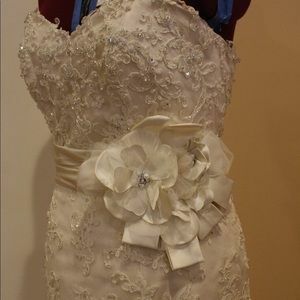 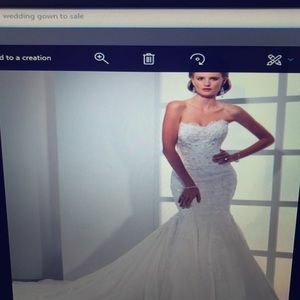 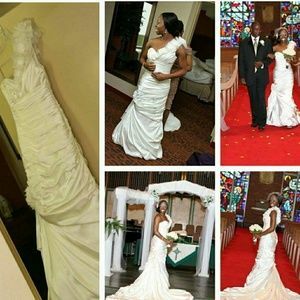 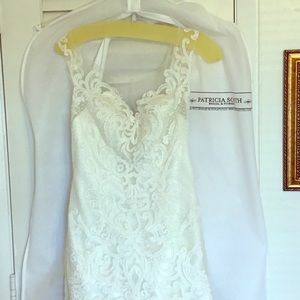 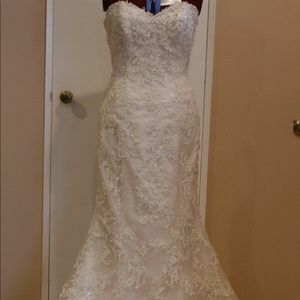 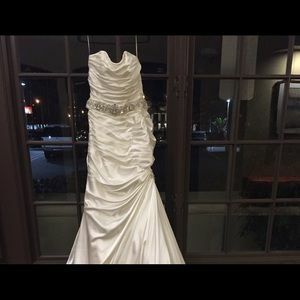 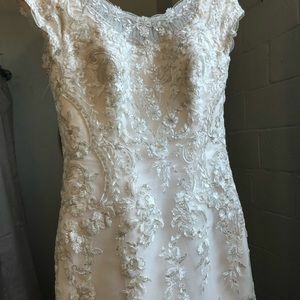 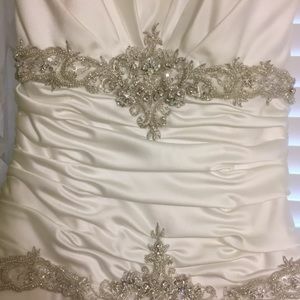 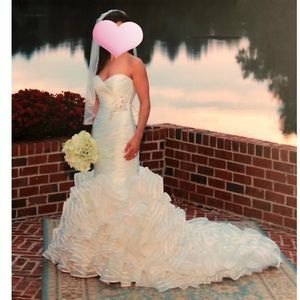 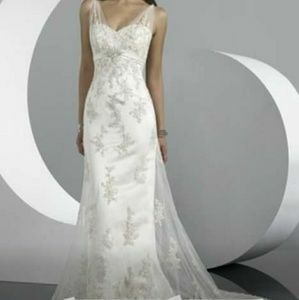 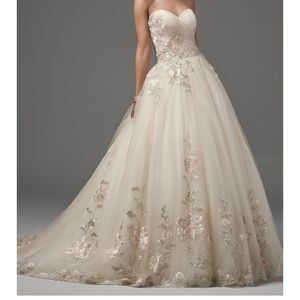 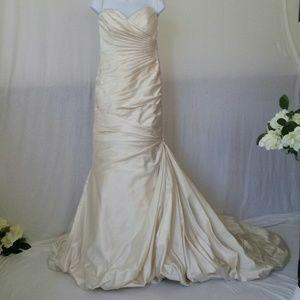 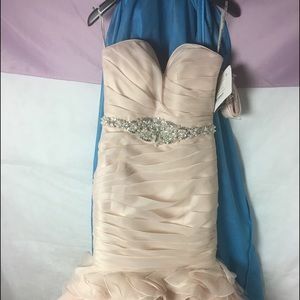 Wedding Dress-Sottero & Midgley Celeste Size 0-2. 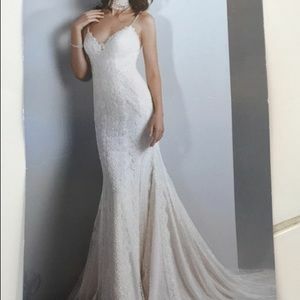 Sottero and Midgley Ashleigh dress. 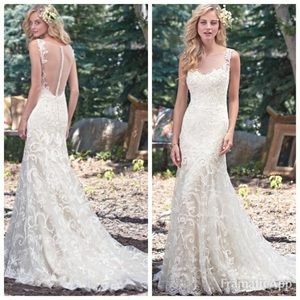 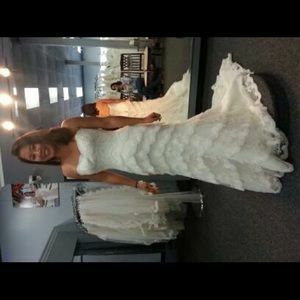 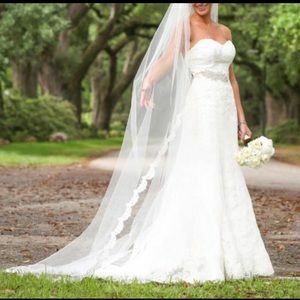 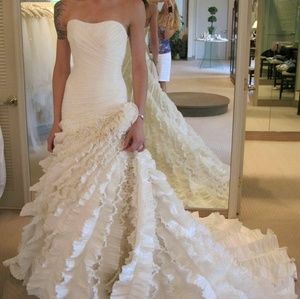 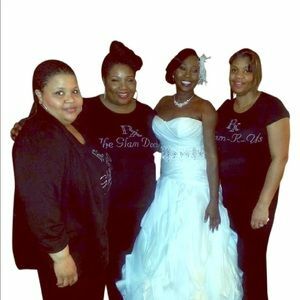 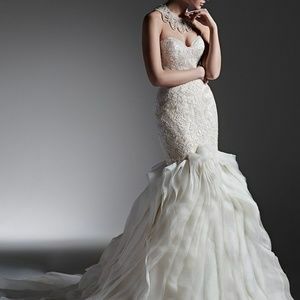 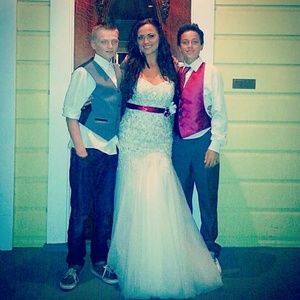 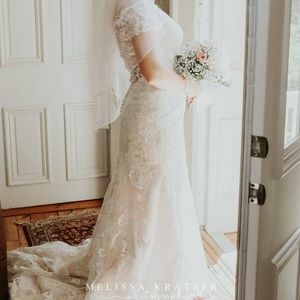 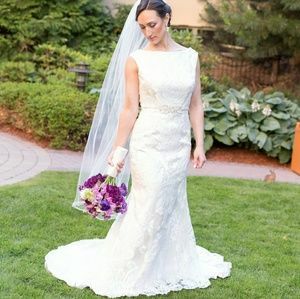 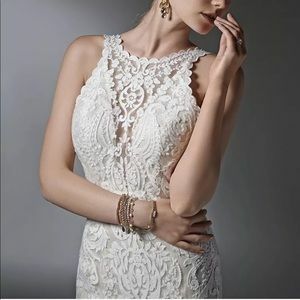 Sottero & Midgley wedding gown! 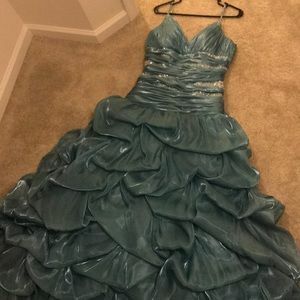 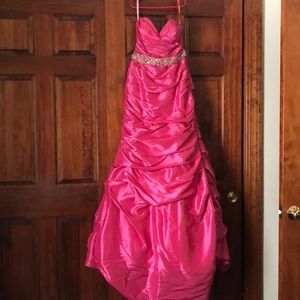 Only worn once !